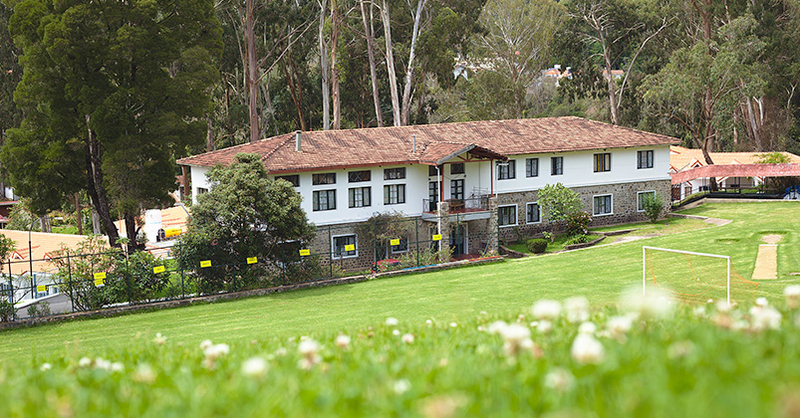 Welcome to Kodaikanal International School, a unique school with an extraordinary history and tradition spanning well over a hundred years! Our keen focus on our students, commitment to quality and dedication to continuous improvement empowers our students to handle whatever life may throw at them. Our greatest strength lies in our commitment to community – the crafting together of a shared vision. From our establishment in 1901 as an American residential school for the children of missionaries in South India, our many milestones include a number of ‘firsts’ – from when we became the first IB school, first international school in India (and the third in Asia) by adopting the International Baccalaureate Diploma program in 1976 among only nine other schools worldwide; to when we became the first school in India to have its own separate campus for camping and outdoor activities in 1994. And this philosophy has paid off – our graduates, aside from growing into well-developed and well-adjusted world citizens, consistently achieve higher results than world averages in IB and SAT examinations – and 100% of KIS students who apply gain entry to colleges and universities worldwide. The KIS High School Diploma is US accredited and also allows KIS graduates direct entry to Indian universities. KIS depends on a strong management team, a supportive governing council, dedicated teachers and residential parents, hard-working support and operational staff, and, of course, a great group of students that make all our efforts supremely worthwhile. Our Mission Statement: Kodaikanal International School is an autonomous residential school with a broad college-oriented curriculum, serving young people from a wide diversity of cultures. The School’s academic program is intentionally set within a community life based on the life and teaching of Jesus Christ and devoted to service in India and the whole human community.